← Brighton Rock & Barry Forshaw tickets selling fast! Woot! Dark Star beer at our Dark and Stormy launch! A Dark Star brew at a Dark & Stormy launch? 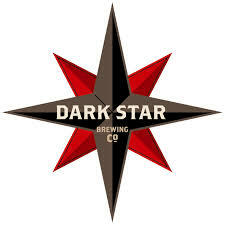 Kindly raise your glasses to the wonderful folk at Dark Star Brewing Company for sponsoring the beer at our party this year to kick off our May 23rd to 25th launch weekend of crime book, film and theatre events here in Brighton! Truly we are not worthy. We cannot wait. This entry was posted in Uncategorized and tagged beer, Brighton, Brighton Festival, Dark & Stormy Festival, Dark Star Brewing Co. Bookmark the permalink.